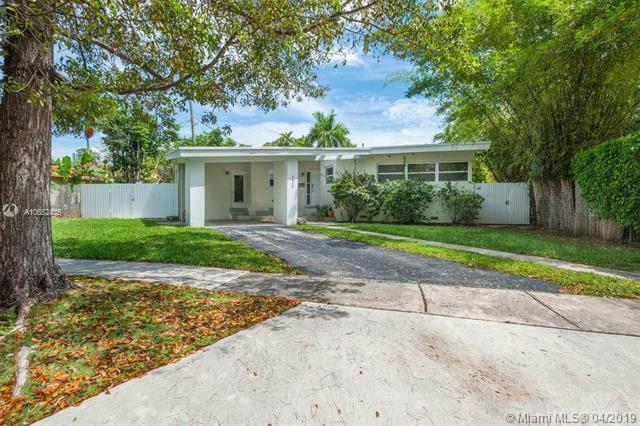 Incredible Mid Century Modern Home on park-like street in The Roads. A lofty open layout with expansive living areas, high ceilings and an abundance of sunshine with a large pool in the back. 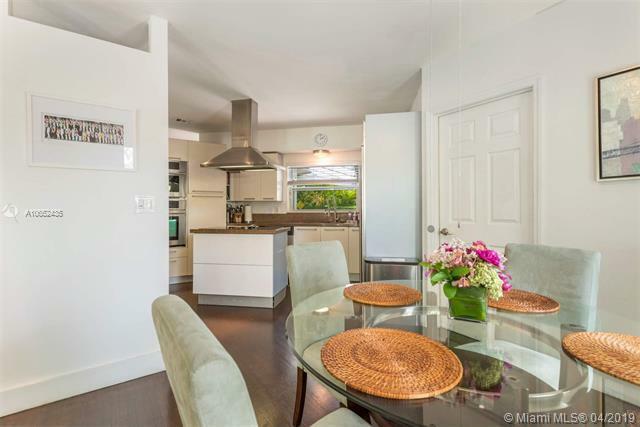 Home has all the appeal of modern architecture ready for light updates to make it your own. Featuring 4 large Bedrooms all with large closets, including two large master suites and a unique showering experience. Move in now and update over time, current owner has done some renovations throughout with partial impact windows, updated bathrooms, AC and more. Property is larger than tax rolls per owner with approximately 2,227+ SqFt. 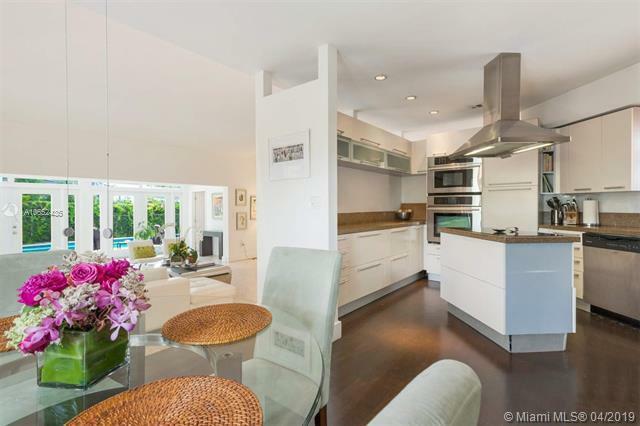 Perfect opportunity to secure a large home and increase value in a rapidly improving and charming neighborhood of Miami. 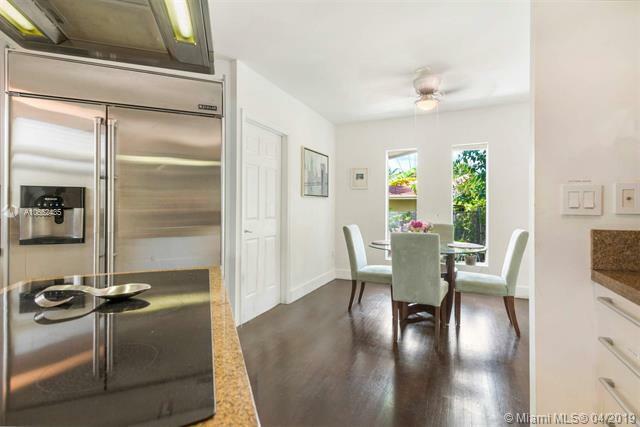 Easy access to Coral Gables, Coconut Grove, Brickell.